Are you looking for something fun to do this spring? Fashion Studio Magazine found three unique activities that will take you out of your routine and will also keep you fit. If you enjoy group activities and being outdoors at the same time, you are going to love bubble soccer. 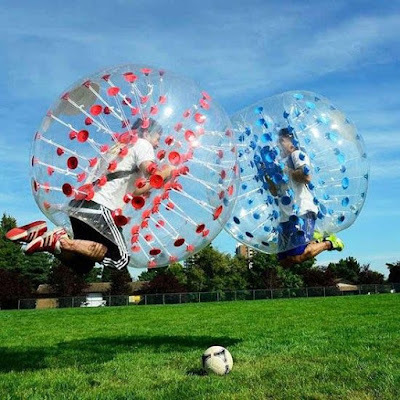 Following the same objectives and overall rules as regular football, bubble soccer is often played at corporate team building days, birthdays and bachelor parties. The popularity of this sport is still increasing, with players originating from all over the world. Invest in your own soccer bubble ball now and try something new this spring! 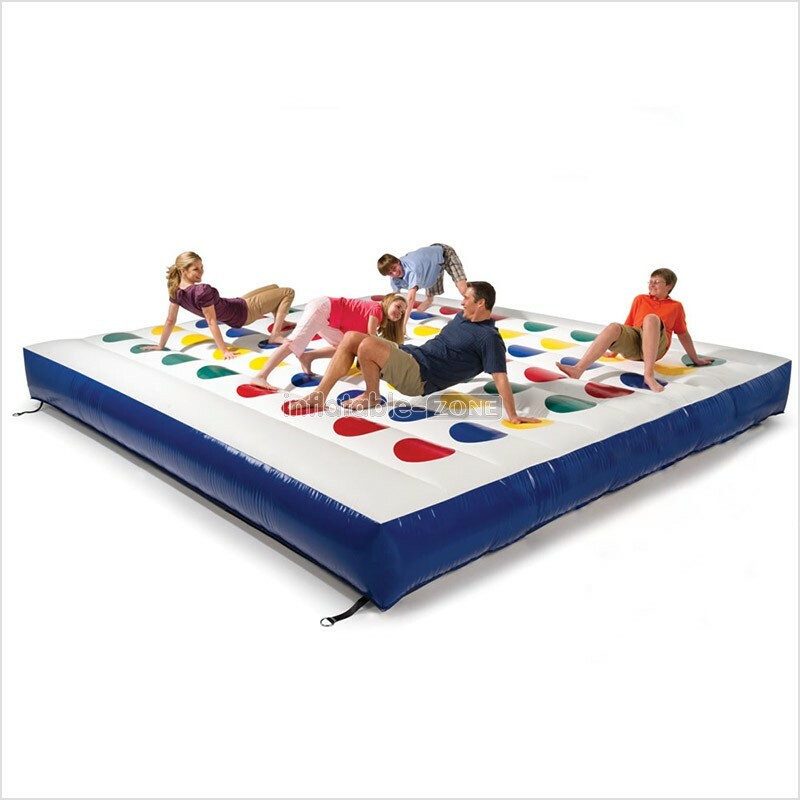 Unlike traditional twister game which is played on a large plastic mat that is spread on the floor or on the ground, inflatable twister game is much more fun. This outdoor game requires 4 to 10 players and challenges them to touch different coloured dots on a playing surface using only their hands and feet. The more flexible and creative you are, the better! 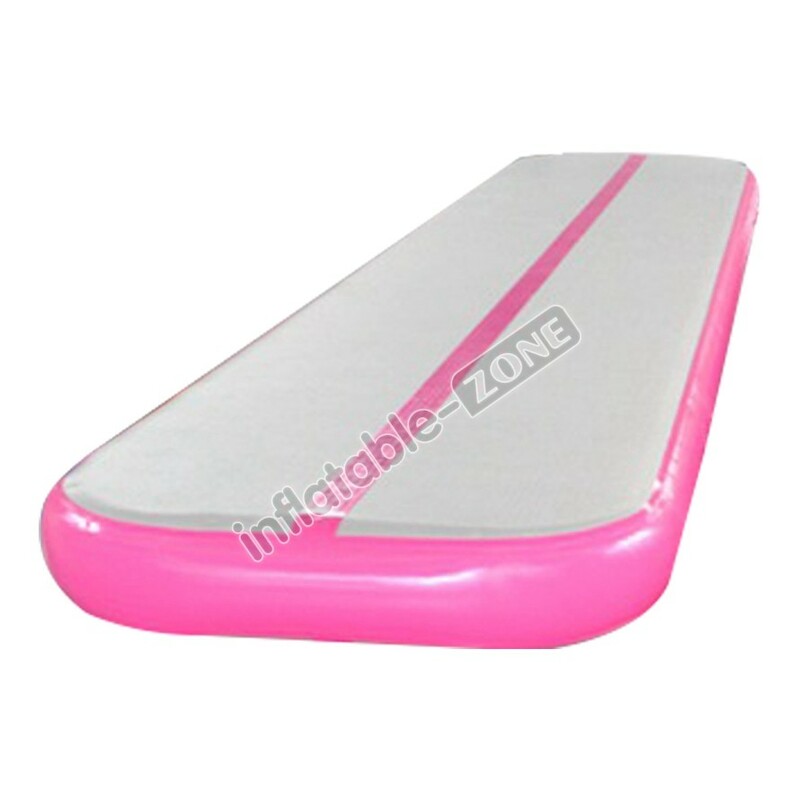 Soft, inflated with air surface makes is more challenging to keep your balance, but it is also much more comfortable when you fall. It is a great activity for the whole family or a group of friends. If you would like to see other game ideas, visit Inflatable-Zone for more inspiration. 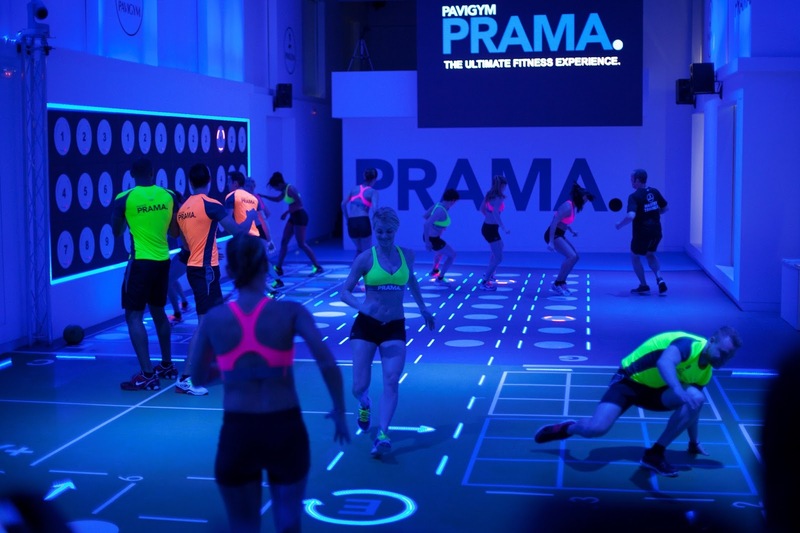 If you haven't heard about the latest fitness craze yet, it's high time to get familiar with this innovative Spanish concept. PRAMA is an interactive fitness platform which offers a complete solution for both personal and group training and introduces a brand new category of fitness. Perfect for everyone who is tired of their usual workout routine and wants to try something new. To read more about PRAMA, click here. Do you prefer to work out on your own? How about trying an inflatable air track mat which can be used at home or your local gym and doesn't require a lot of space? The mat is quick and easy to inflate, safe and fun for multiple use and gymnastics training. Nowadays, gyms are replacing conventional gymnastic equipment, like the vault box, foam mats and springboards with air equipment which is soft on the body, lightweight and easy to store. Today air tracks can be seen in a variety of places, both indoors and outdoors, at schools, in the gym, at the beach and at carnivals. The opportunities are endless, especially given the portability and ease at which they can be prepared for immediate use. Check it out: air track factory buy here at low price. Since your activities are reduced during the winter chill, it is important to watch your nutrition and eat enough vegetables and fruit. Proper diet will not only keep you healthy, but will also give your body all that energy required to stay active. Sometimes all it might take to get you motivated and out the door is a new workout gear. Invest in trendy leggings, joggers, tanks, tops, and T-shirts – whatever it takes to make you look good, feel good, and get your fitness on!